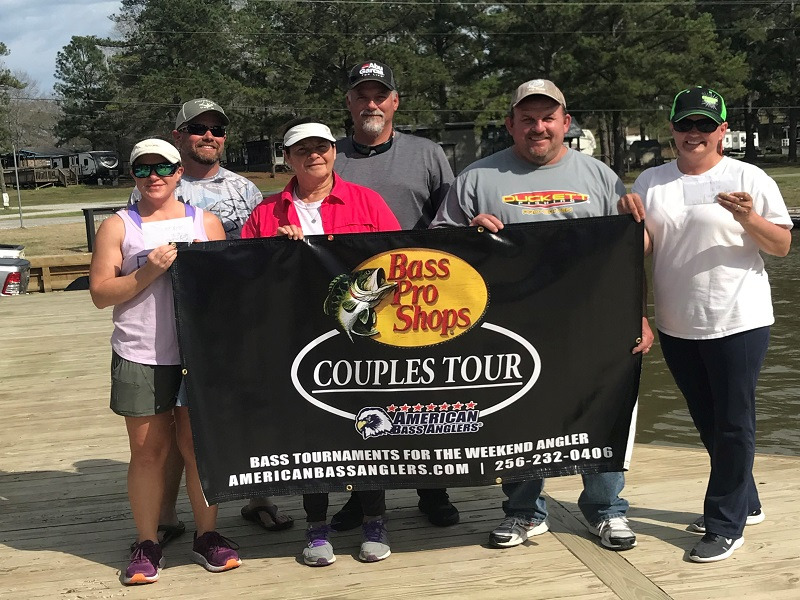 Sunday, July 1, 2018 the ABA Triton 100% Plus Team Tour held its last tournament of the regular season that launched from Little River Marina on Weiss Lake located in Cedar Bluff, Alabama. 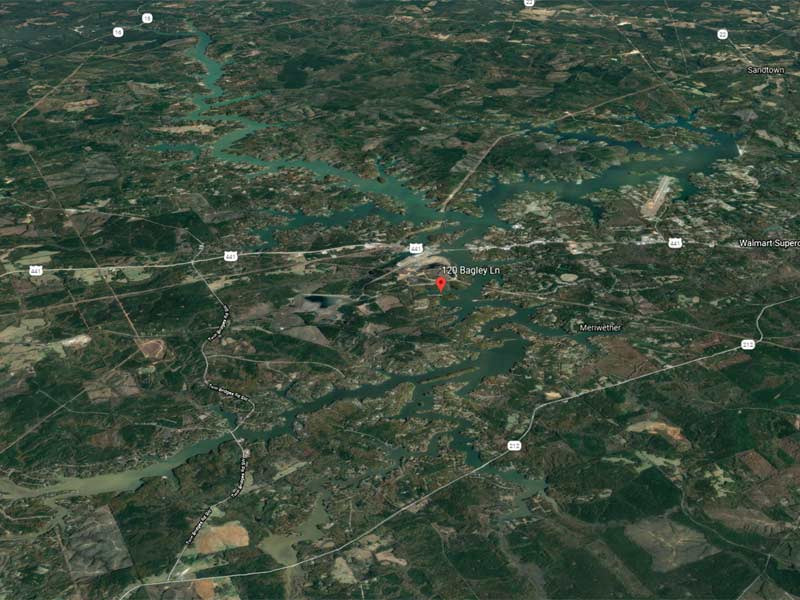 Sixty-seven teams went to battle to try and win the 2018 Triton 17TX powered by a 60HP Mercury four-stroke with Garmin Echo-map plus 93SV valued at 20K, but Marty Colley of Ashville, Alabama and Terry Tucker of Gadsden, Alabama took the victory by weighing in 5-fish for a total weight of 20.64-pounds. “We caught lots of fish around the mid-river area in4-5 foot of water pretty much all-day long, catching all of our fish on a jig,” said Tucker. The 2nd place team Damien Willis of Jacksonville, Alabama and Tyler Kiker of Alexandria, Alabama brought 5-fish to the scales weighing 18.78-pounds. They earned a check for $2300.00 for their catch as well as 1st place in the high-stakes option pot for an additional check for $850.00. “Our day started off slow, but we started flipping a worm around stumps and docks where we caught our biggest one that weighed 5.85-pounds, then we moved out to deeper water to finish out our limit,” said Willis. Coming in 3rd place was the team of Stephen Barday and Tom Frink bringing 5-fish to the scales weighing 18.35-pounds. Earning a check for $1600.00 and placing 2nd place in the high-stakes option pot adding $450.00 fortotal of $2050.00 for their catch. “We caught all of our fish throwing a crankbait in 10-12 foot of water in the main lake area,” stated Frink. Finishing 4th was the team of Jason Henson and Michael Jones both of Rome, Georgia they weighed in 5 fish for 18.10 pounds and earned a check for $1100.00 for their efforts. 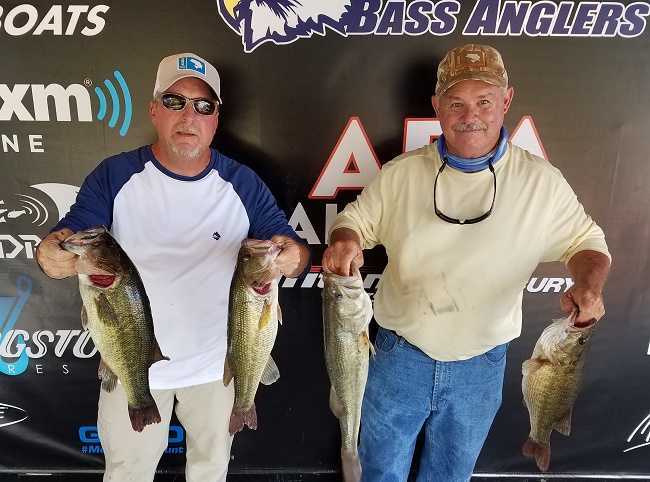 Henson and Jones also brought in the over-all big fish weighing in at 5.99 pounds, they took home an additional check for $520.00 for their catch. “We caught several fish on a buzz bait including our big fish, we figured out the rain moved some big fish up in the grass until about 10:00 a.m., then the shallow bite ended, and we had to move out deep to finish the rest of our limit,” said Jones. Rounding out the top 5 was the team of Tracy Robinson of Gadsden, Alabama and Willie Staton of Albertville, Alabama weighing in 5 fish for 17.50 pounds. They earned a check for $1000.00 for their efforts. The Alabama Triton Plus 100% Team Tour will hold its two-day championship tournament on November 3-4,2018 on Pickwick going out of McFarland Park in Florence, Alabama.